Center for Technology Studies (SUT) held a workshop on intellectual property at Graduate School of Management and Economics (SUT). Kamran Bagheri, from Iran's Research Institute Of Petroleum Industry, lectured on the Intellectual Property Acts in US, EU and Iran. Here are some interesting news! 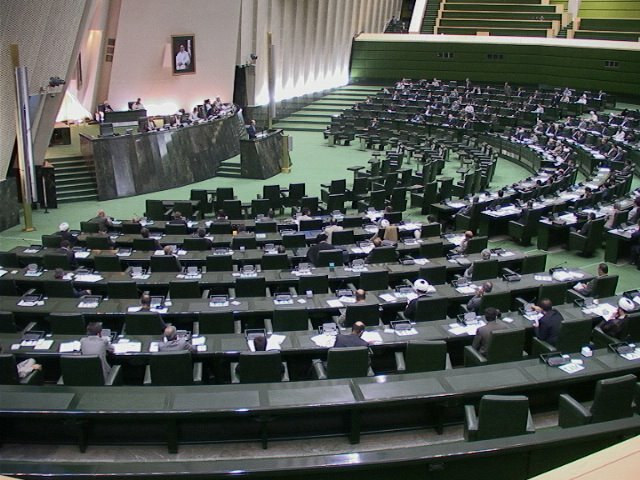 The Intellectual Property Act of Iran is under revision! It has been approved in the first vote in Parliament (Majlis), and in about seven months, it will be a law. Some effects of this act (as Mr. Bagheri told) will be increase in registration prices (i.e. you can get a patent for $30~40 by now) and international interest on copyright and patent registeration in Iran. Update: Current amount of registered patents per year is about five thousands, that may increase up to fifty thousands with the new act. I'm trying to get more information and will post here as soon as possible. A couple of weeks ago, I missed the Speech of Kambiz Norouzi on Rights and Professional Morality of Photojournalism which was held on Iranian Artists Organization. Based on news reports, Kambiz Norouzi will be in court branch no. 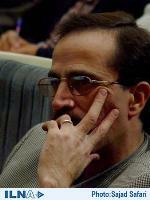 1083 of General Court of Tehran, headed by Judge Husseinian and he will defend himself. He is accused of propaganda against the establishment, irreverent comments and his accuser is general prosecutor. Hope they let me to get to the session.